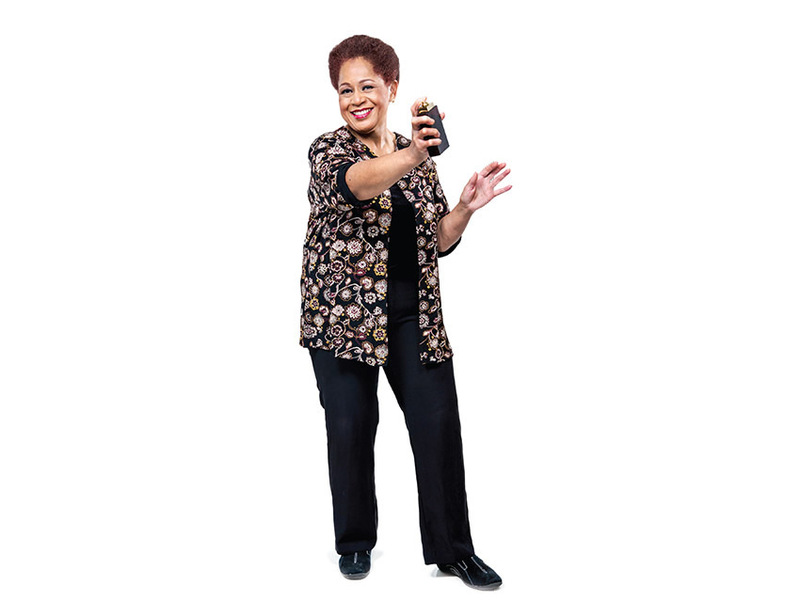 ➻At 56, the Harlem-born Owens has worked at the beauty chain Sephora in the Westfield Century City mall for ten years. Besides helping customers find their ideal scent (she’s the one who mists those paper strips), Owens mixes existing brands into unique creations. She claims to know every perfume on the store’s shelves—more than 100—by nose. ➻At $215,000 for 16.9 ounces, Clive Christian’s Imperial Majesty is the most expensive scent in the world. ➻Every perfume consists of three notes: top, middle, and base. Top notes tend to be citrusy or clean (orange zest, lavender) and are the first to fade; middle, or “heart,” notes add body and skew spicy (cinnamon) or floral (rose); richer base notes (vanilla, musk, sandalwood) linger the longest. ➻Elizabeth Taylor was one of the first stars to design a signature scent. With more than $1 billion in sales, White Diamonds remains a best-selling celebrity fragrance. ➻The Annette Green Fragrance Archive, a permanent installation at downtown’s Fashion Institute of Design & Merchandising Museum & Galleries, has a rotating collection of 500 perfume bottles. Green, the president emeritus of the Fragrance Foundation, donated the bottles in 2005. Previous articleWhat Should You Do on New Year’s Eve?